Explosion Seeds are a hybrid strain. It is an explosive strain nonetheless. With mild green buds, it is woven with orange hairs that look exquisite at the same time. 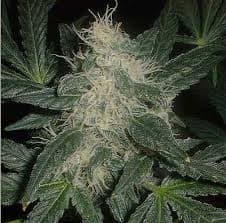 Moreover, it has exceptionally frosty buds separate it from the rest of the crowd. Its smell is elegant with a pine and sour citrus aroma. Even though you will think nothing of it at first, the scent will overpower you and will make you feel great. tastes excellent considering its piney taste, which is mixed with sour citrus. However, the citrus taste is stronger, but then again it is widely preferred by a majority of cannabis users. The strain is very potent and its effects can last for as long as two hours. The high will hit you like an explosion but is mellow, which is quite rare in comparison to other similar strains. You will feel joyful and positive all the while experiencing a cerebral and body high. 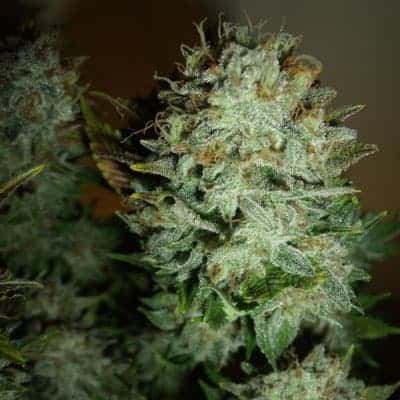 On more than one occasion, the strain has been recommended to patients suffering from medical problems like pains, aches, anxiety, depression, nausea and even inflammation. 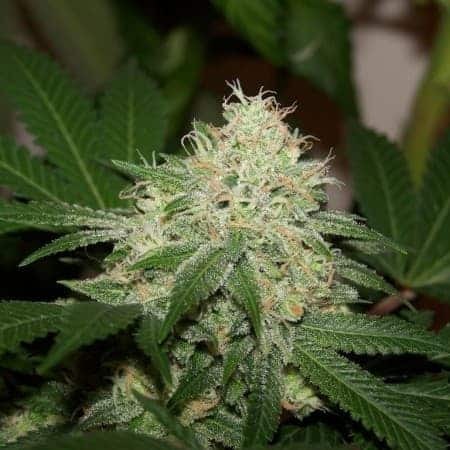 Explosion Seed is an extremely well balanced strain that will keep you focused and energetic which is why it is perfect for daytime use and a perfect match of white lsd auto, check it out!